Come pedal the prairie with us! Pedaling the Prairie is a non-competitive bike ride held annually around the rice fields and prairie between Bellville and Katy, Texas. All proceeds benefit the athletic department of Faith West Academy. The ride begins at the Waller County Fairgrounds. There are several well-planned routes: 24, 45, 55 and 71 miles. Register on bikereg.com. Please note that registering on the BCO site doesn't register you for the ride; it simply lets me know who to look out for. 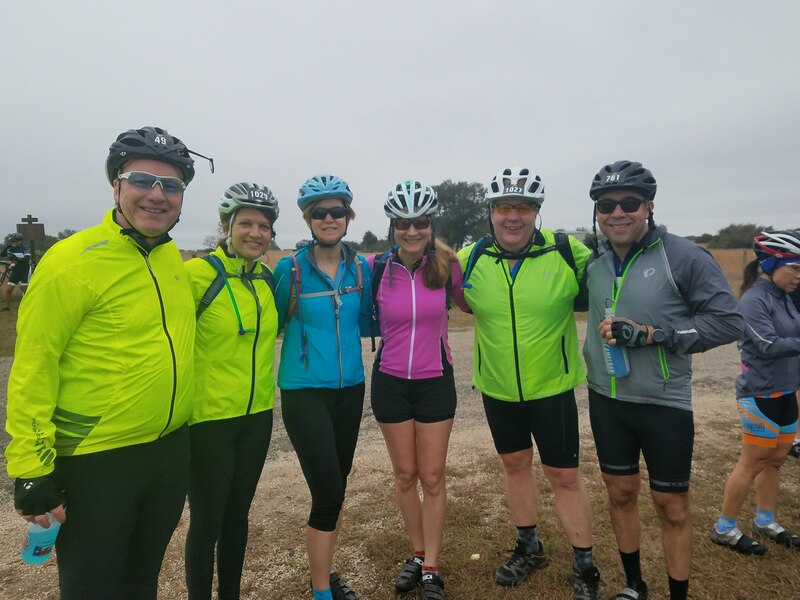 Event Summary: Pedaling the Prairie is a non-competitive bike ride held annually around the rice fields and prairie between Bellville and Katy, Texas. All proceeds benefit the athletic department of Faith West Academy. The ride begins at the Waller County Fairgrounds. There are several well-planned routes, ranging from a 24-mile beginner course to a 71-mile endurance ride.